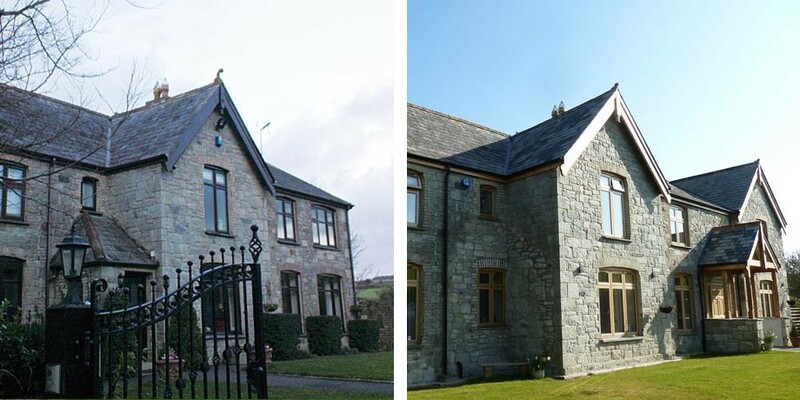 This unique granite fronted Victorian Manor House had seen many alterations and extensions since its originally built form. The owner’s family found they had outgrown their home and discovered spaces were inflexible for their everyday life. 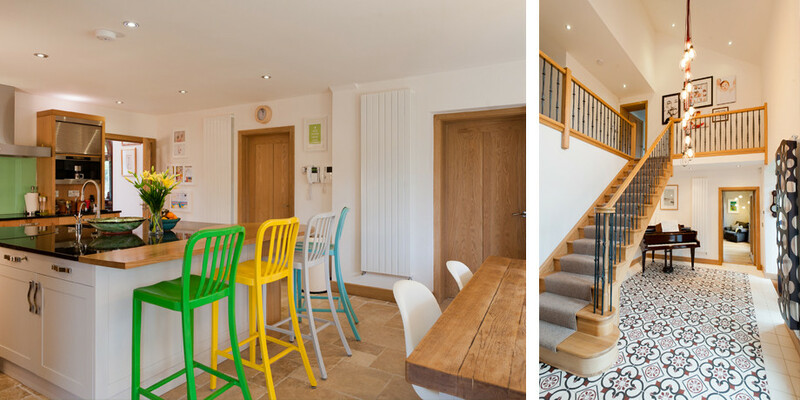 Our brief was to create a comfortable family home by sympathetically refurbishing, remodelling and extending the Manor in a way which made the dwelling more functional for the whole family to enjoy. Our proposal included a strategic review and remodelling of the existing Manor House with extensions that complemented it and rationalised the 1990’s extensions. Our design created a new large family room, dining area, pantry, and children’s play pod on the ground floor. The first floor comprises of bedrooms, bathroom and en-suite which are connected using a revamped original hallway, which now acts as a landing to the new stairway. In addition to an underground home cinema further architectural features were incorporated within the design that amongst others, included vaulted hallway and feature fireplaces. 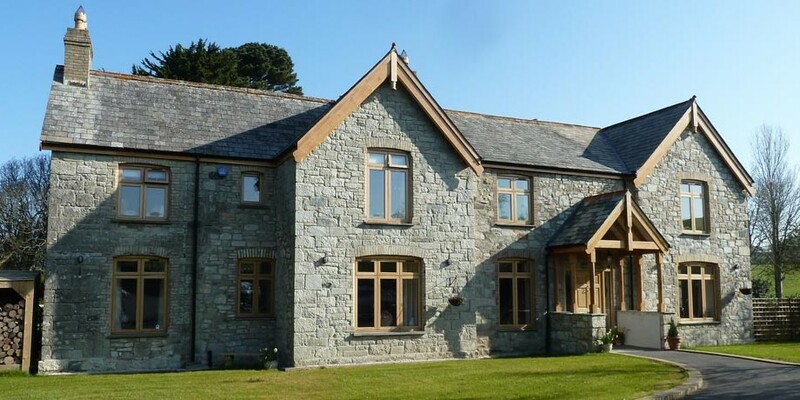 Our design retained its original features and wherever possible using traditional construction methods allowing for a flexible dwelling to be used by our client’s family. 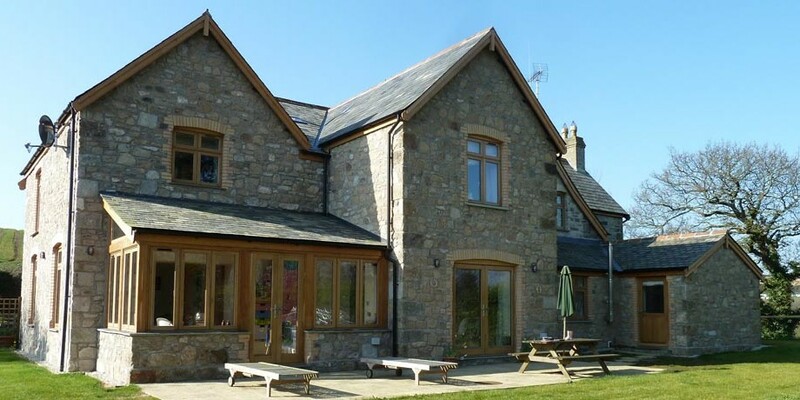 The alterations and extensions to this Manor make it a fine example of existing and new structures harmonising to make an exciting family home. 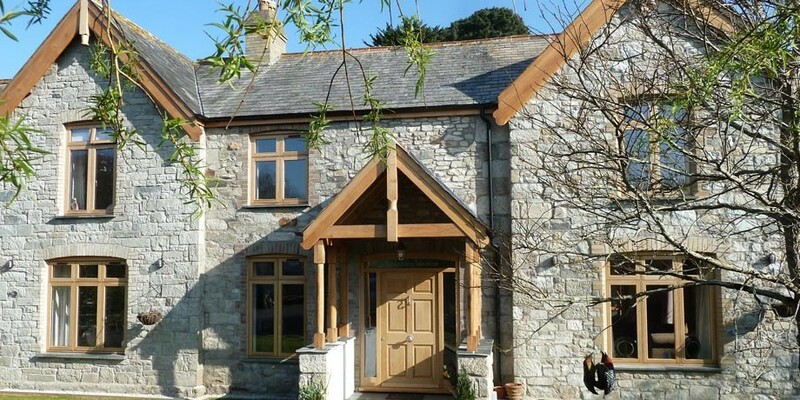 Ambleside Manor features in the September 2013 edition of Cornwall Today.